Total Solutions Group, a multi-million-pound, independently-owned, company which was launched by Sharmin Akter in 2014 has created SOLVED365, a brand new franchise specialising in commercial cleaning. 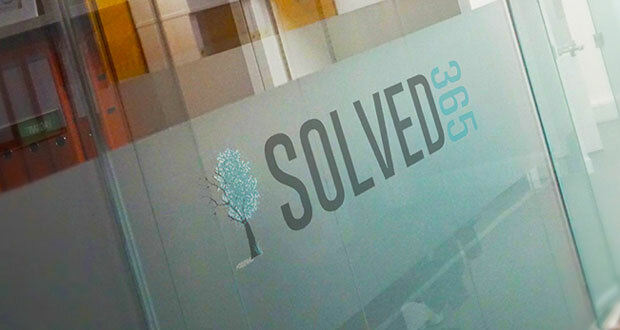 SOLVED365 will offer exclusive franchise territories to ambitious franchisees who, with full training in Total Solutions Group’s methods and procedures, will service both local and national account work under the SOLVED365 brand. 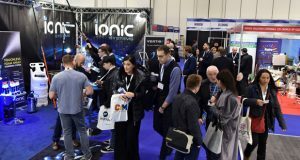 “This hasn’t been a hastily-made decision and we have developed a formal franchise structure with a British Franchise Association accredited consultant and piloted it successfully. We have undergone a feasibility study and we are really excited about not only what this growth will mean for us, but for the franchise owners who join us. 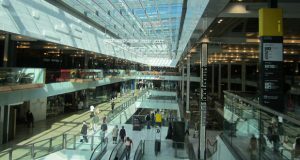 SOLVED365 franchisees will be providing commercial contract cleaning services within sectors such as offices, GP surgeries and private hospitals, schools and colleges, warehousing and distribution centres, student accommodation, hotels, care homes, retail and restaurants. SOLVED365 franchisees will enjoy tried and tested back-office services, including call handling, HR and recruitment support, health and safety support, ongoing in-house training, marketing support and 24/7 helpline. The induction training provided is for three weeks and will be a mix of classroom based training at head office and field based training.